Mossel & Gin - Story154. The owners of this spot wanted to spread the worth about how good the combination of mussels, French fries with home made mayonaise and a good glass of Gin & Tonic is. And I cannot disagree with them! 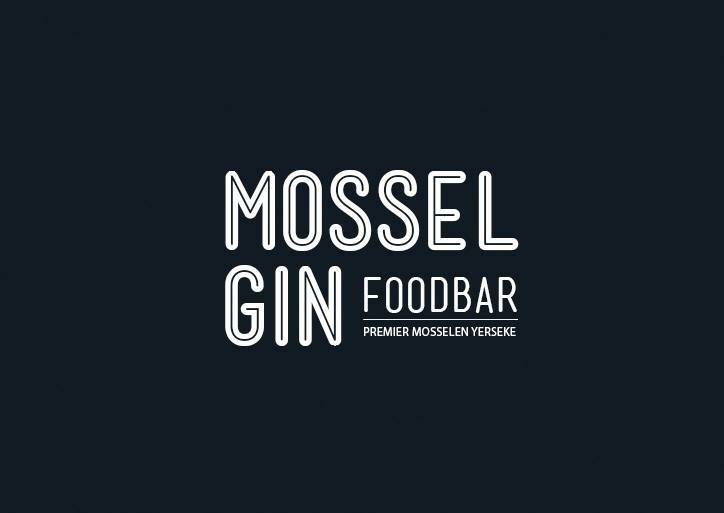 The restaurant I am talking about in this blog is FOODBAR MOSSEL & GIN. They do not only serve mussels. No on the menu you’ll find lobster, Dutch shrimps, tartare of crab and oysters (read here about the best oysters I ate at another resto!). Quite curious what kind of oysters they are serving and of course how the mussels taste with a glass of William Chase, Monkey 47 or home made gin. Although I haven’t visited MOSSEL & GIN yet – it is on my to visit list now! First holiday to Spain where I am going to lots of fresh seafood.. And if you want to hang out with your friends on this terrace pretty soon, share this hotspot with them!